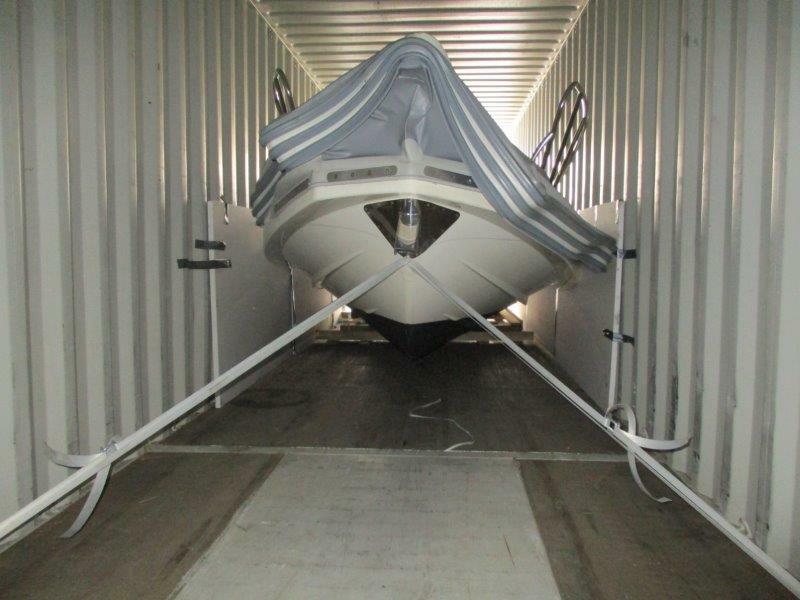 This is the most economical way to ship your boat as long as its size can fit in a container. Most liner vessels around the world today are full container vessels. 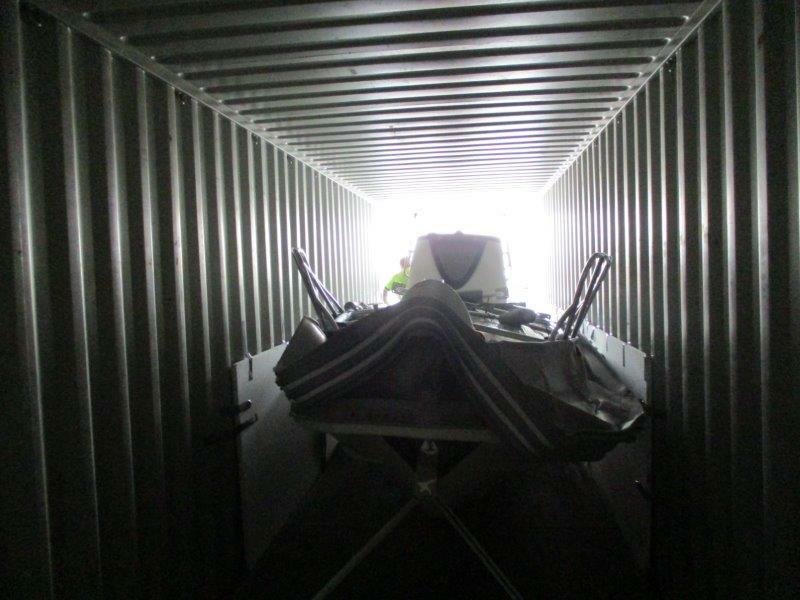 If your boat fits the dimension of a 40’ high cube container (39’5” long x 7’8” wide x 8’8” high) WeShipBoats will ship it in a container. 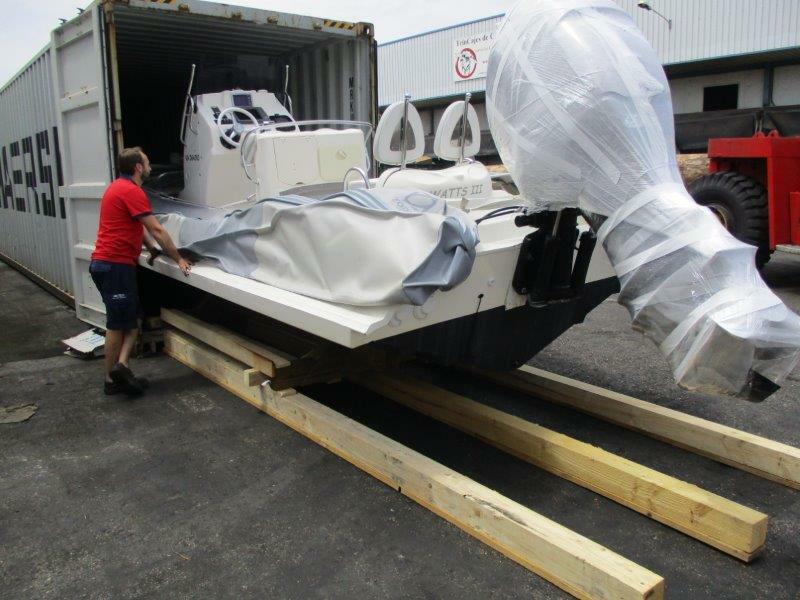 Note: When shipping an oversize boat, WeShipBoats recommends the manufacturer or owner to disassemble certain parts from the boat such an engine for smaller boats, arch, upper cockpit, Biminis and hard tops, amongst others.